A strong network – extreme flexibility. 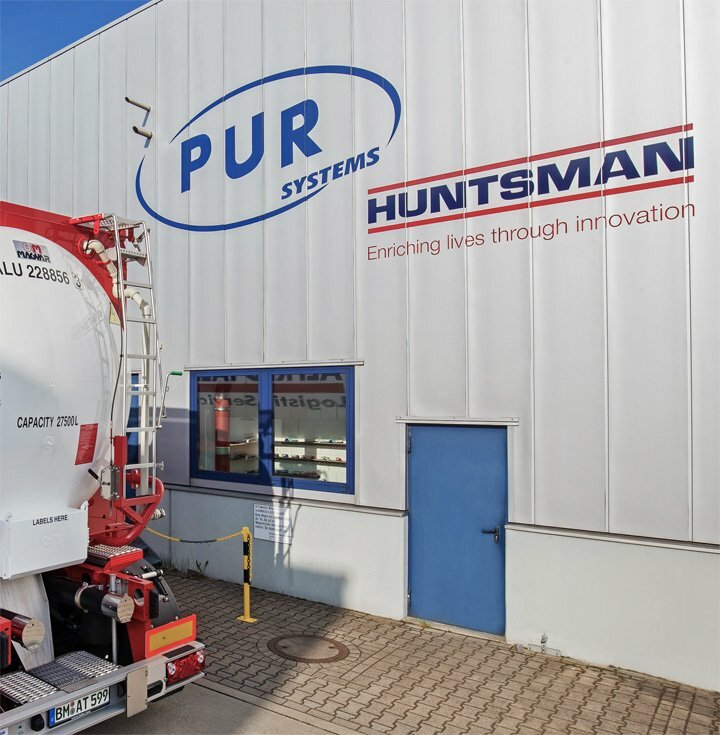 Since 1 January 2012 PUR-Systems has been a 100% subsidiary in the network of the Huntsman Group. As an independent polyurethane system house, we benefit from the competence of the Group whilst guaranteeing the highest level of flexibility and customized solutions. Your needs are at the heart of our actions. 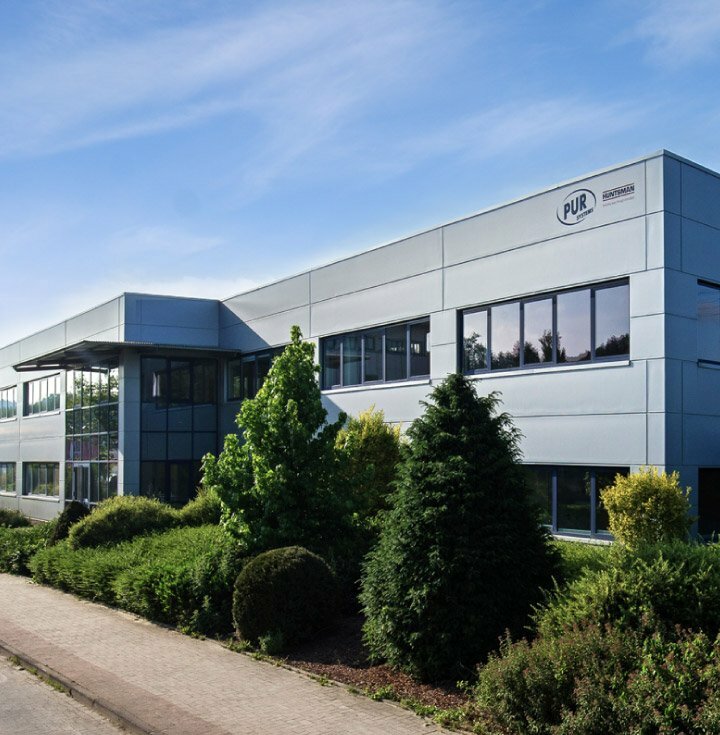 By employing the best raw materials and the commitment of our highly-qualified staff, we develop tailor-made PU systems of the highest quality based on your requirements. In all our activities, the health and safety of our employees always take high priority. 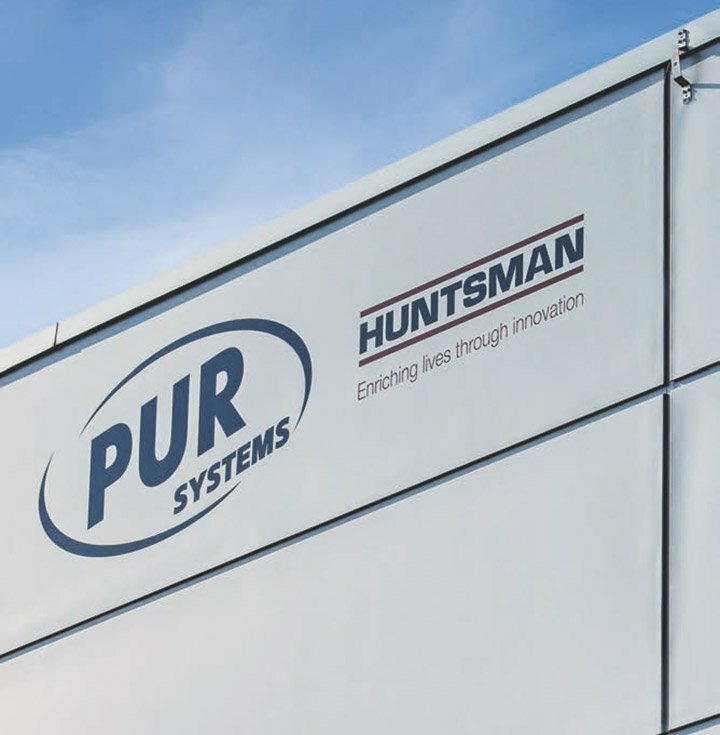 At PUR-Systems we place great emphasis on treating our environment with great responsibility by reducing or even avoiding environmental impact. The stringent implementation of these values is the basis for the success and continuous growth of our company.  Our convenient location in the immediate vicinity of major arterial routes makes it possible for direct and uncomplicated delivery of your PUR systems.